It’s happened to all of us: You get out your phone and search “pizza delivery near me.” Rest easy, pizza lovers. Pop Up Pizza in downtown Las Vegas is here for you 11am-2am daily. 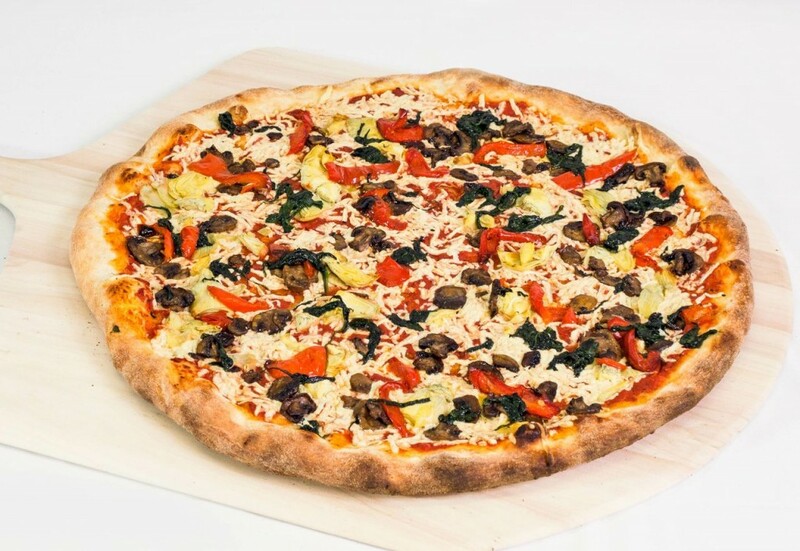 We’re also one of the only restaurants that serves vegan pizza in Las Vegas! Stop by for a slice, order online, or call (702) 366-0049. Enjoy your pizza with one of our many delicious sides, like wings, chicken tenders, and fried pickles. Top your meal off with vegan soft serve for dessert. Don’t forget to head to our Facebook page and click “like” to instantly receive special deals and coupons!